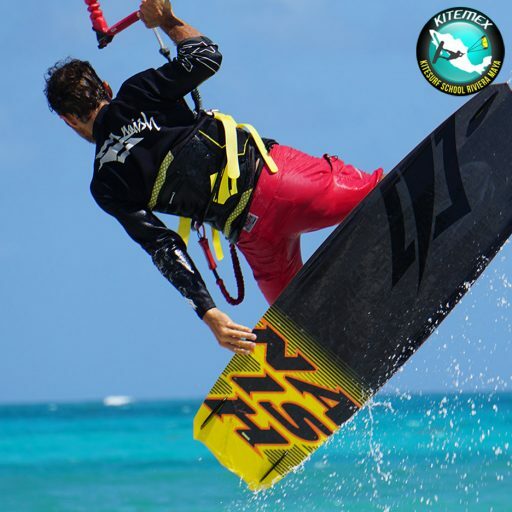 NAISH 2018 equipment at home! 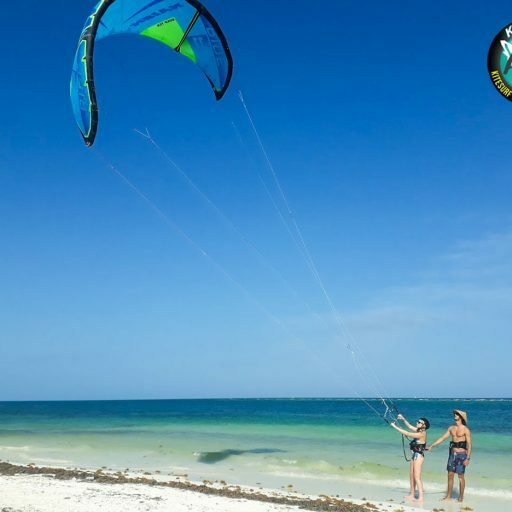 check out what our activities info and the rental options we offer! 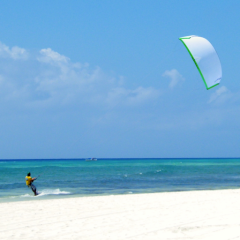 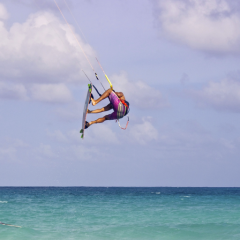 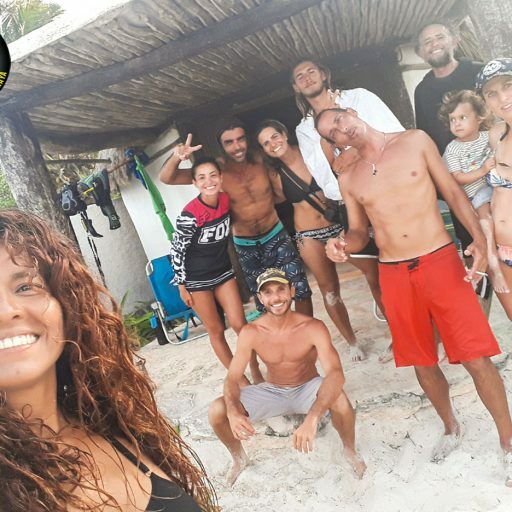 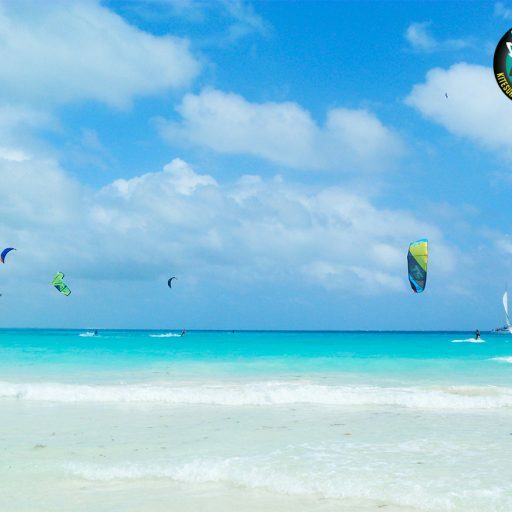 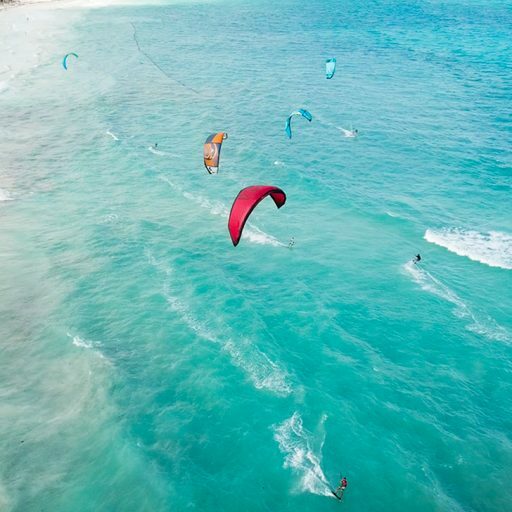 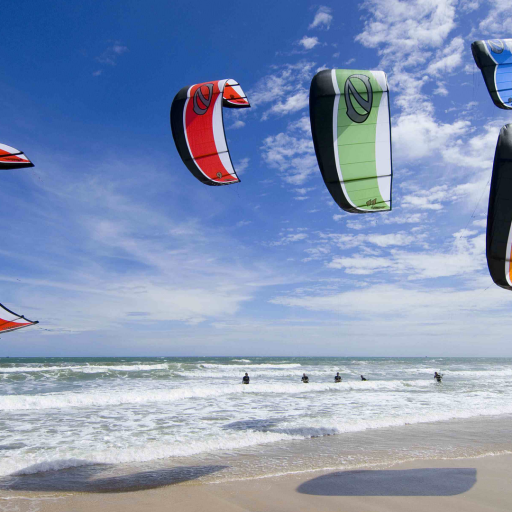 Extend your riding skills, discover the many beauties of kiting and combinations of gear to enjoy it. 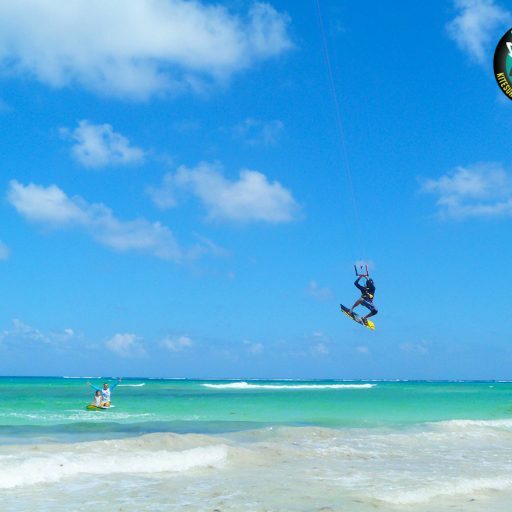 Redefine your limits. 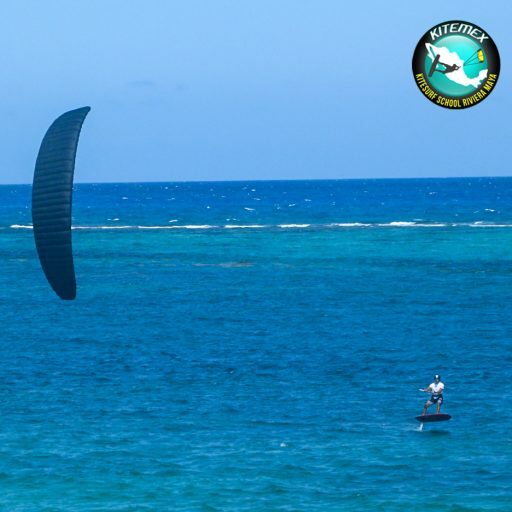 Tailored for any wind need and riding style, we guide you trough pristine spots around the peninsula and all Mexico. 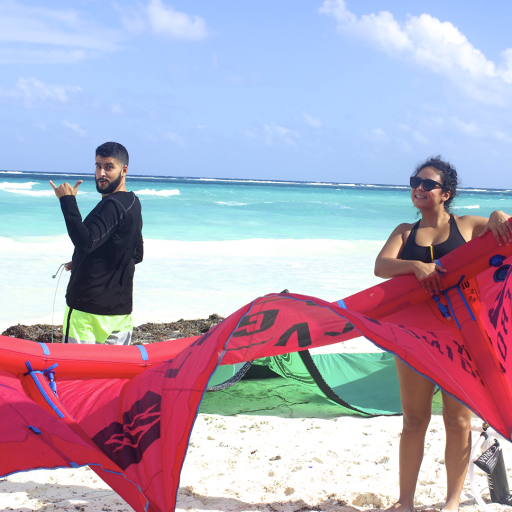 Do not travel with extra luggage, we got the gear you need! 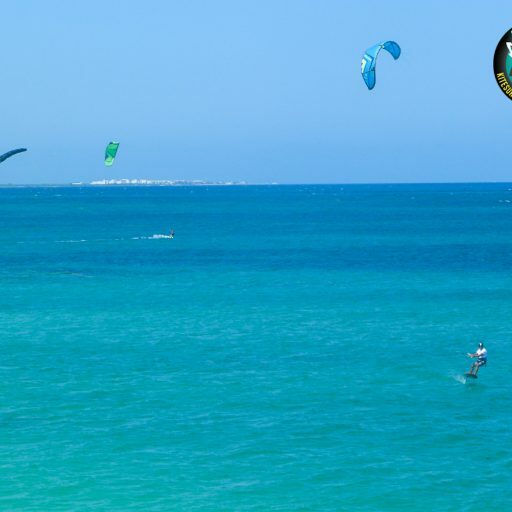 Come and SUP with us. 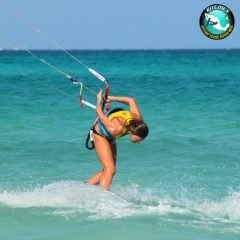 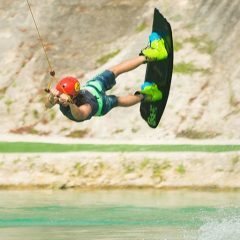 Safety and easy conditions for beginners. 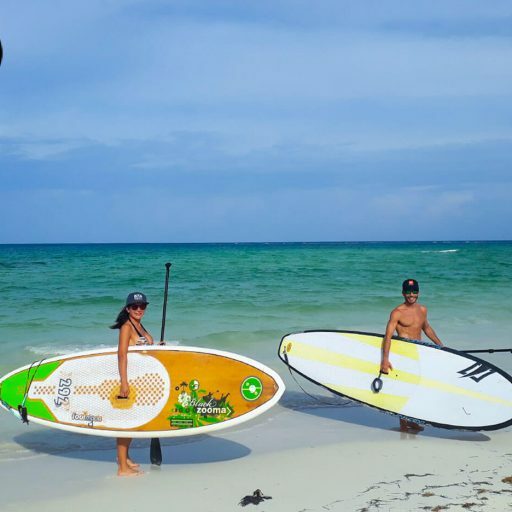 Easy waves for beginners and experience Paddle Boarders. 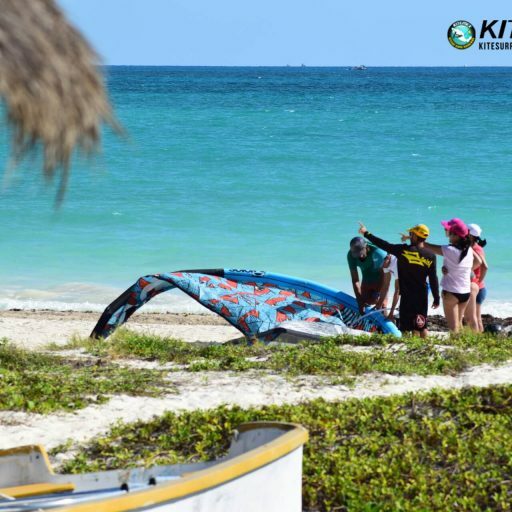 SUP SNORKELING tour to Punta Maroma Reef.